This chapter calls for reflection on contemporary knowledge of creativity and highlights the neglected aspects of understanding of creativity: being, life, ontology, and existence. 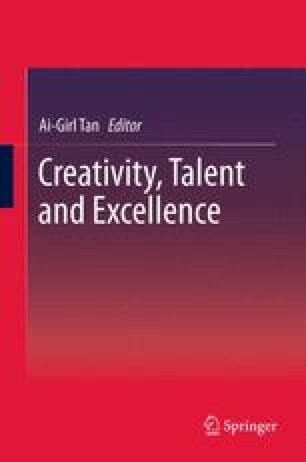 This chapter reviews the existing theories of creativity which are multiplicity in orientations. It proposes a framework of cultivating creativity which includes the systems view, constructive processes, creativity for the common good, and creativity for life.